This cute adorable couple wanted to take photos in a field of bluebonnets because in Texas that's what you do. 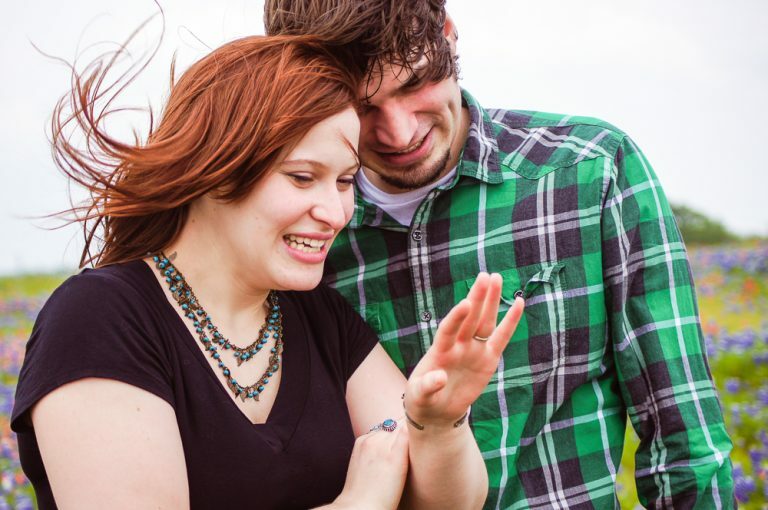 But as we snapped photos, Chris decided to take over plans, which changed Brea's life. This lovely couple got engaged in the middle of a bluebonnet and I was so lucky to capture the moment while it unfolded. And yes, it was as beautiful as it looks.